The results are in—Dr. 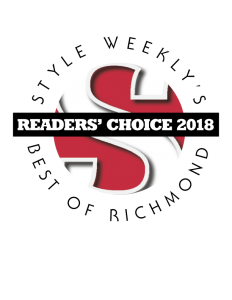 Neil J. Zemmel has been voted “Best Cosmetic Surgeon” by Style Weekly in its 2018 “Best of Richmond” issue! To learn how this award is determined, and what Dr. Zemmel has to say about the recognition, visit the latest Richmond Aesthetic Surgery blog post: Dr. Zemmel Voted Richmond’s “Best Cosmetic Surgeon.